Halozen Heater is a device which produces heat by using halogens through coils and heat conductors. These halogen elements are enclosed in lamps & bulbs to provide a direct source of radiant heat & energy. 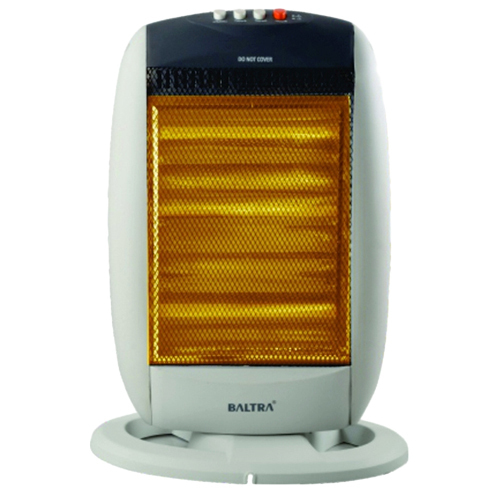 Further, these heaters are used to heat rooms by making use of energy-efficient halogen lamps. Our offered heater is made under the direction of our expert professionals keeping in mind the set industrial norms. Further, our offered Halozen Heater is checked by our quality controllers on different quality parameters before delivering to our valued customer ends.